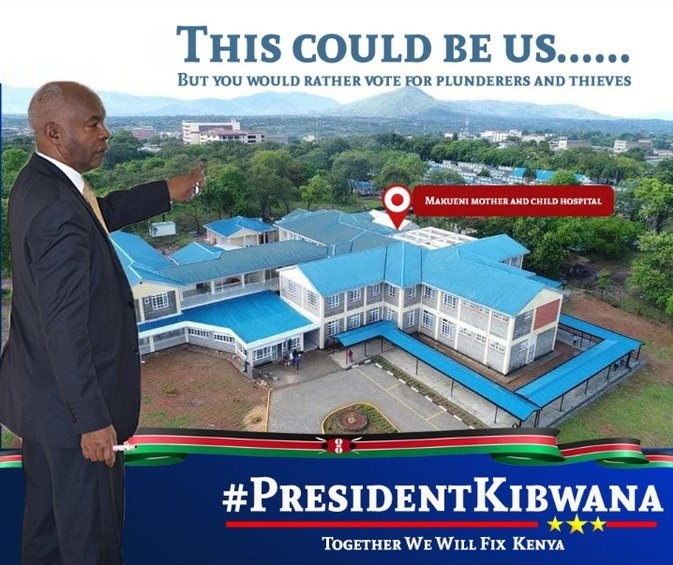 Makueni Governor Kivutha Kibwana has surprised Kenyans after he revealed that he only used a paltry Sh135 million to build an ultra-modern hospital that everyone seems to be talking about. And that was not all, Kibwana also indicated that he used the remaining money to fully equip the hospital with ultra-modern equipment. “For a cost of Sh135 million, both construction and equipping, the Mother and Child hospital will be able to accommodate 120 adults and 80 neonates at a time,” Prof. Kibwana said. This comes even as other Governors continue to waste billions on such projects which cost as little as Sh135 million. They should learn a thing or two from Kibwana.